Recent industry reports suggest more than a quarter of mobile users will pay for goods and services using their handset by 2017 as the value of near field communication (NFC) retail payments is set to increase seven-fold. The value of mobile payments is predicted to reach $180bn globally by 2017, with 90% of these payments being made in North America, Western Europe and the Far East. Recent reports also highlight that the number of people using mobile payment services will also increase,, reaching over 212.2 million in 2012, up from 160.5 million in 2011. For the next two years, the mobile payments market will experience fragmented services and solutions. In addition, technology providers will have to cater their solutions to the local market that will be using different access technologies, business models and partners, under different regulatory conditions. 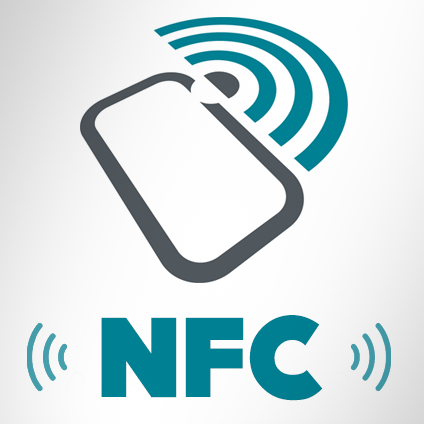 NFC technology is increasingly being adopted by payment networks, banks, merchants, mobile device manufacturers and mobile network operators as the global standard for mobile payments. This year, analysts anticipate that smart phone shipments will grow by over 38.6 percent year-on-year, reflecting the increasingly interactive relationship consumers have with their phones. Although the promise behind NFC is appealing, many retailers are yet to be convinced about the benefits of NFC payments and are unwilling to invest in infrastructure, particularly so soon after the transition to Chip and PIN.